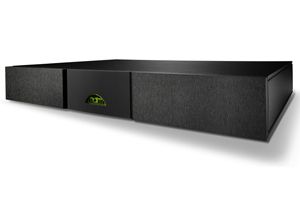 We think this is the most cost effective upgrade in the entire Naim catalogue. Well, from a basic engineering point of view, getting a purer power source to any electronic circuit will yield huge dividends in noise performance and sound quality. Other Naim power supplies do this too, with better performance than the â€˜flattyâ€™ so what makes it such a bargain ?